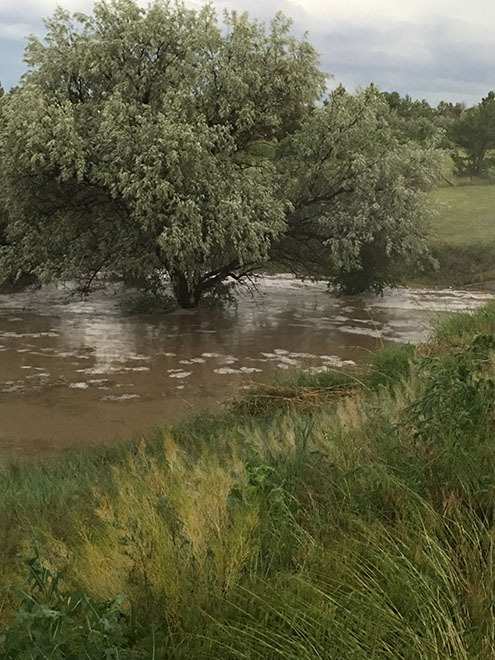 Thunderstorms in Kiowa County and across eastern Colorado Tuesday produced as much as three inches of rain, causing flooding in some areas. 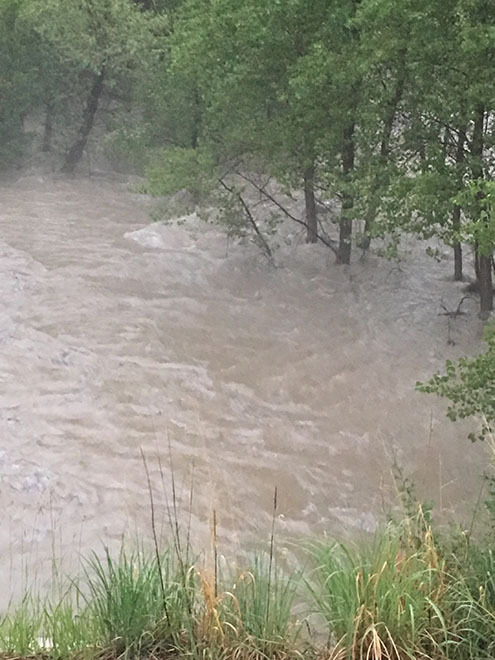 Baca, Bent, Kiowa, Las Animas, Otero and Prowers counties were under flood advisories until late evening. Have a photo from across eastern Colorado you would like to add? 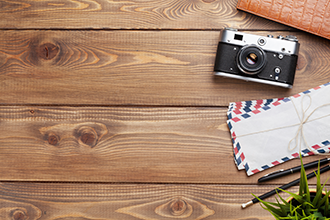 Use our handy form to submit it for consideration - be sure to let us know where the photo was taken. Storms producing heavy rain, large hail, strong winds and lightning are expected to return across eastern Colorado Wednesday. The storms will begin around mid-afternoon along the mountains, gradually expanding across the plains into the late evening hours. 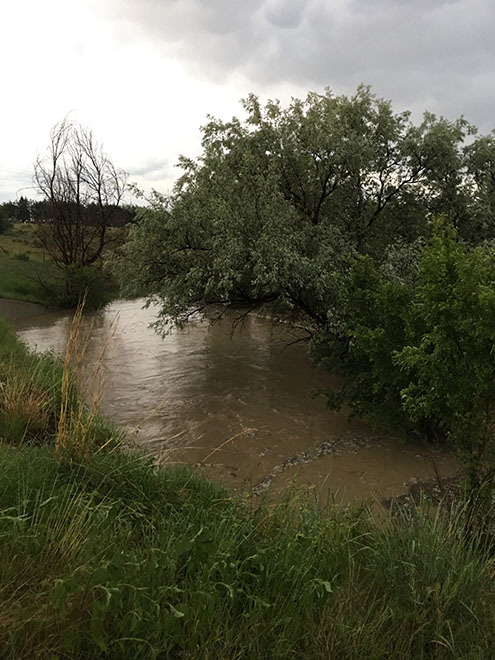 Note: High water levels due to snow melt are occurring across the Arkansas River Basin, and are expected to continue for several weeks due to the spring snow melt. 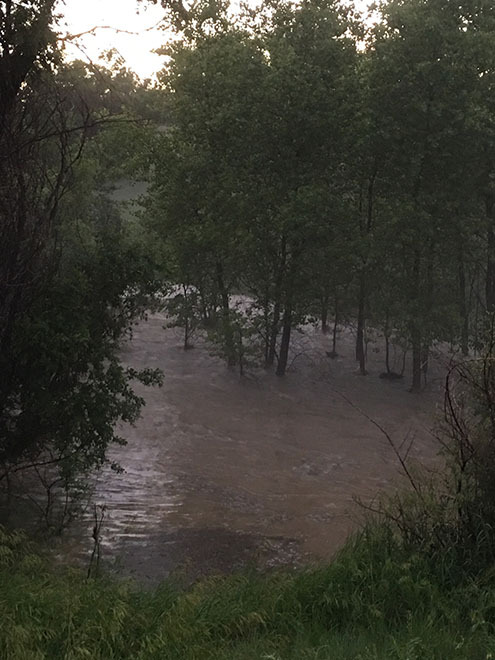 Be cautious near the banks of the river, as well as along connecting creeks and streams - the bank could collapse. 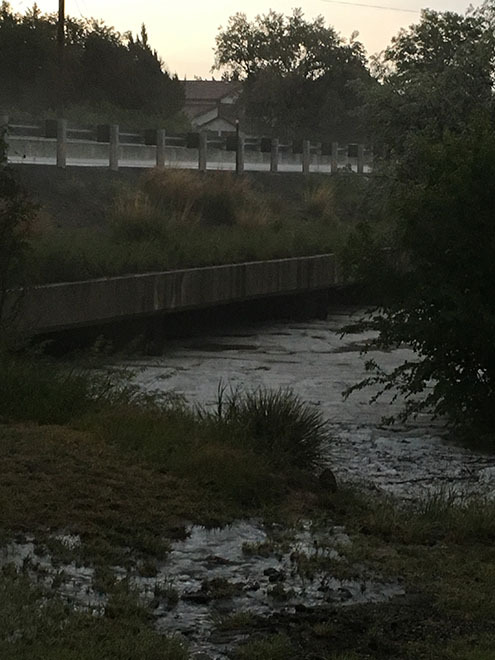 Be cautious around any flowing water, and never enter a flooded roadway.